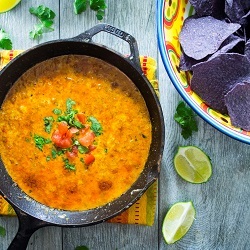 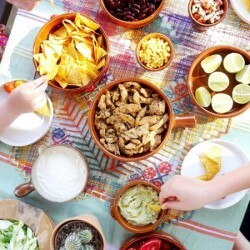 Celebrate Cinco de Mayo (or ANY day) with this Mexican Fundido .. it’s an easy to make ooey, gooey cheesy dip that is a crowd pleaser from the word GO! 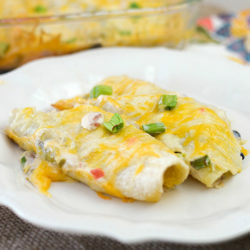 Easy Cheesy Chicken Enchiladas with sour cream sauce, jalapeños, onions, garlic, cumin, Monterey Jack, and cheddar cheese. 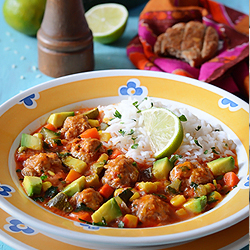 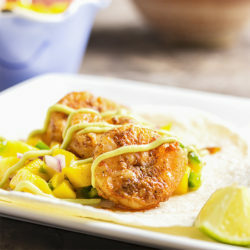 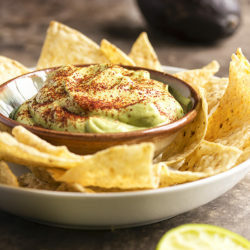 Avocados are pureed with lime juice and a touch of sour cream in this Avocado Crema. 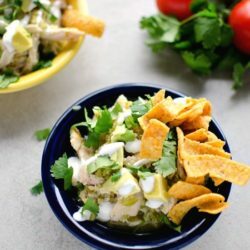 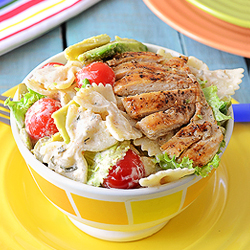 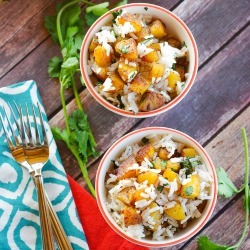 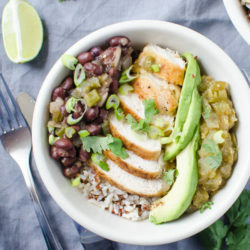 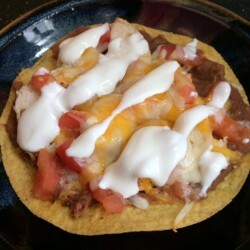 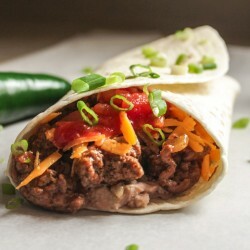 Great as a taco topping, a sauce, or a dip! 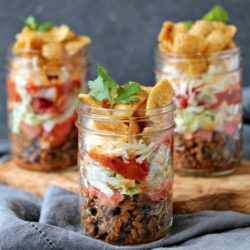 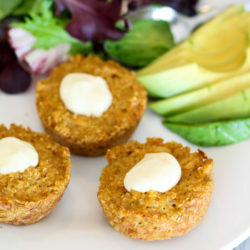 Taco Tuna Quinoa Sliders are packed taco flavor and protein to keep you satisfied The perfect grab and go lunch or snack! 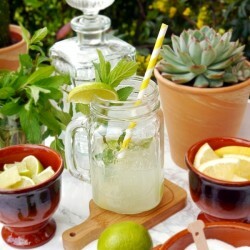 Fruity Mojito Recipe A delicious and easy to make cocktail, perfect for celebrating Cinco de Mayo or any Fiesta! 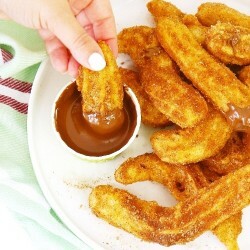 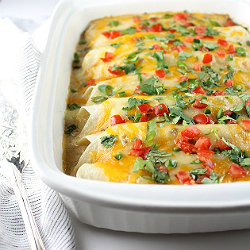 Delicious and super simple to make, perfect dessert for a Cinco de Mayo Fiesta! 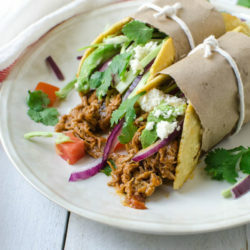 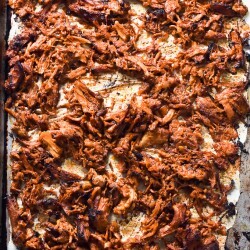 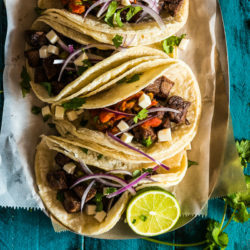 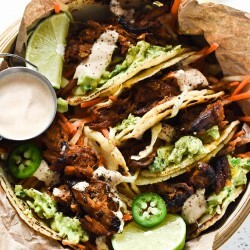 You can pretty much put anything into a tortilla and it will be good, but savory braised pork in tortilla is OUTSTANDING! 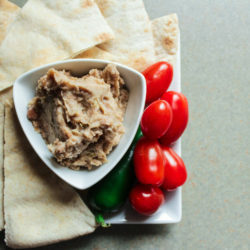 This Mexican bean dip is easy and tasty as can be with Greek yogurt adding a nutrition and protein punch. 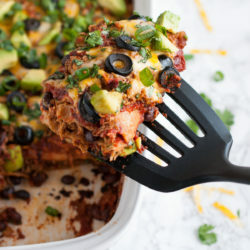 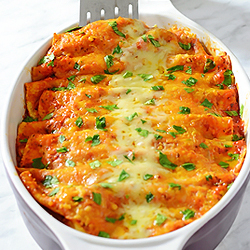 Gluten free cheesy chicken enchiladas will be a hit on the dinner table, perfect for a fiesta night! 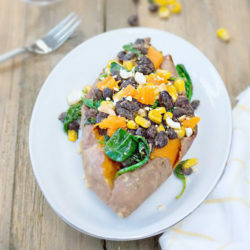 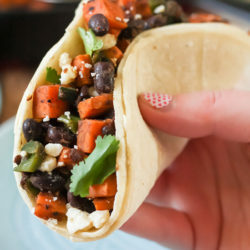 Sweet potato tacos are easy and super filling thanks to the addition of black beans too. 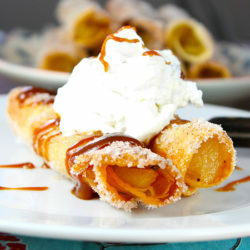 These apple pie taquitos are a simple and incredibly delicious dessert to enjoy with family and friends. 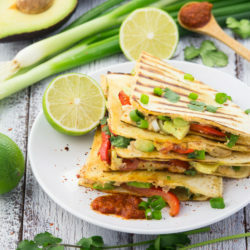 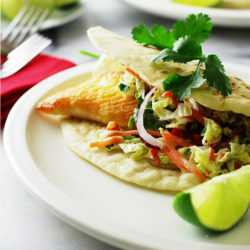 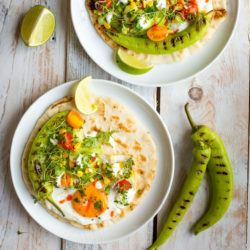 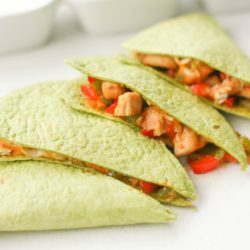 Baked to Perfection Chicken Quesadillas: So quick and easy to make, these quesadillas will become a go-to recipe that you and your kids will love. 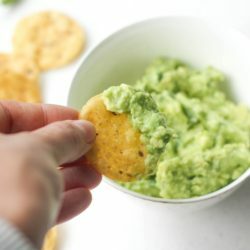 Easy Basic Guacamole: Incredibly tasty, this easy and basic guacamole takes less than 5 minutes to make. 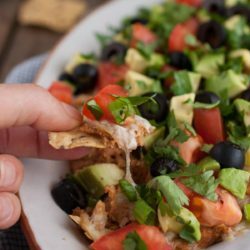 It is the perfect dip for your Mexican meal. 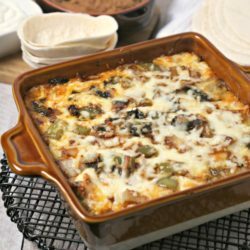 Chicken Fajita Queso Fundido is a game day win with layers of spiced chicken, peppers, onions & cheese baked to perfection!